The secret to getting your husband to clean…now that is a secret I want to know! My friend Ashley is guest posting today to tell us her secrets! I leaned against the sink in our kitchen staring at my husband, no clue as to how to respond to what he’d just said. Hold the phone, you want me to ask you to do stuff? So, over our twenty year marriage and the many late nights he spent riding, I’d slowly just started doing more things on my own around the house. I thought I was being considerate, but on that day, standing in the kitchen, I realized I’d done more than stop asking him to do a little cleaning. I’d left him out. He wasn’t relieved to not have to do any cleaning. Instead, he felt relieved of his duty of being my husband. Of helping me. After that day, I started asking little things of him. And when I asked for his help I realized, it was actually help. One less thing for me to do. And he beamed when I assigned him jobs, then thanked him for doing them. I’ve learned to ask for help. And he likes it. Most husbands genuinely want to help their wives. It’s in his DNA to take care of you. So, instead of approaching getting him to clean in a nagging, he-better-get-to-it kind of way, try an attitude of gratitude. Let him take care of you. When he feels like you need him, you might be surprised at his willingness to help out around the house more. 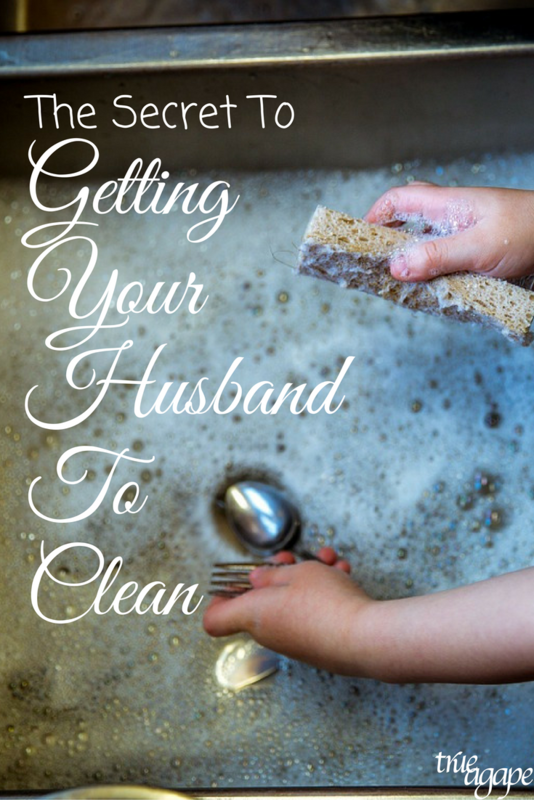 Want some help on where to start to get that husband of yours in cleaning mode? Have an Honest Discussion about Cleaning. Do you have different ideas of what “clean” is? Are you both miles apart in your view of what takes priority when cleaning? Maybe there is a deeper root than simple laziness going on as to why your husband doesn’t offer to help out. You both need the chance to open up about your feelings surrounding this topic. Hang in there. It could get a little heated, but once you and he both get your viewpoints out, it may shed some light on each of your perspectives. Thank him once he’s completed the job. Tell him how much that helped you. Over a week’s time, ask for a few more small cleaning jobs. Again, be sure to tell him how much you appreciate his help. 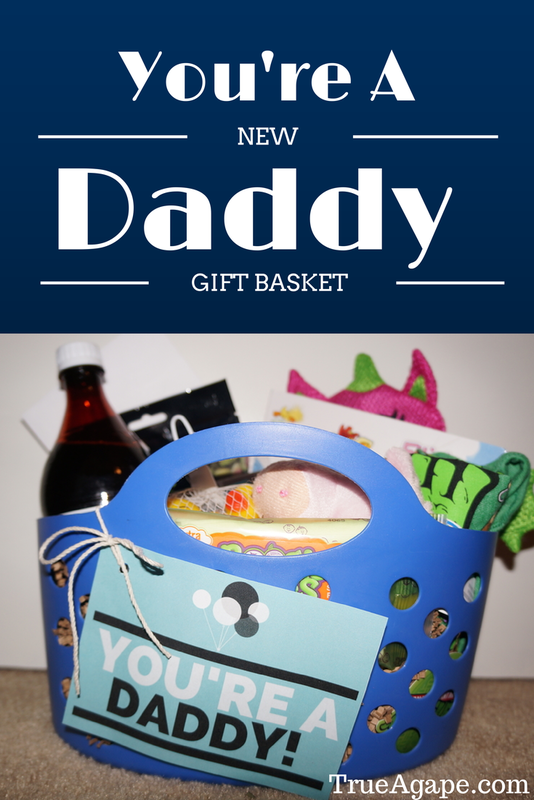 For extra bonus points, during that week, think of something special you can do for him. (A favorite meal, doing something he loves to do with him without any complaining! Is there something he’s been after you to get done? Just do it.) He’s taking care of you, so you take care of him right back. This can be a tough one. I had to learn this one and you may too. When your husband begins to help out around the house, things most likely won’t be done like you would do them. We’ll wrap up with this. Gals, your husband wants to know that you need him. Let him know that cleaning is more than “cleaning”. That is the secret to getting your husband to clean! It’s about a true partnership with your soulmate. Isn’t that what you really want anyway? Ashley Weaver is the wife of a horseman, homeschooling mom of three girls, Christ follower, writer, coffee addict and muck boot wearer. 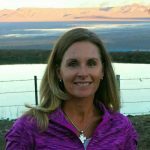 Visit her at ahorsemanswife.com – her little corner of the digi-world, where she writes about raising girls, walking in faith, her western ranch life and the silly tales of a horseman’s wife. I’ve listened to my husband explain to my sons how they need to take care of their wives – and it’s a beautiful talk he gives them. It makes me feel exceptionally loved and valued. However, he needs me to change the light bulb and that kind of stuff – but after 33 years of marriage – we learned where we need to help each other – what’s help for us and what’s not. What a sweet post – and a sweet husband you have! House cleaning and running a family in general for sure takes some learning on where we each have strengths and weaknesses. Then together we can make sure everything is covered. Thank you for stopping by! Love this, especially, “kick perfection to the curb.” If someone is willing to do a chore and I go back an re-do it — > poor choice! I’m with you, Michele. I feel like it is basically saying you didn’t do it good enough. Which if that is the case why would they want to help again. Sometimes we have to let go a bit of the control! That is helpful I am sure. Since I work from home I do most, but I have learned that I just have to ask for support if I need it. Start out small – “despise not the day of small beginnings”…. True! Every little bit helps. I feel like often times for me it is about communicating what needs to be done and that I could use the help. Also, letting him know by when I would like it done is helpful. I found that with my husband, the more I affirm him and show my appreciation of him with words, the more helpful he is around the house. 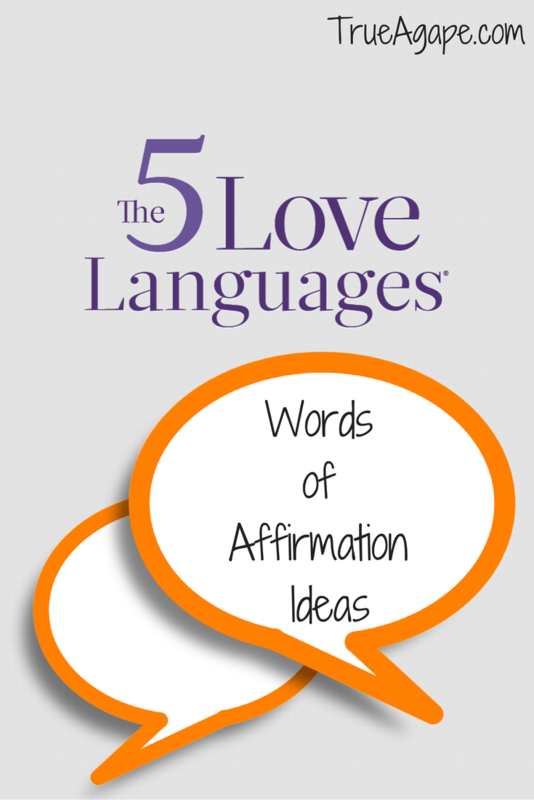 I guess you could say his love language is Words of Affirmation. And when His love tank is full, he’ll help without me even having to mention it. I love it. This is so true, Lo! I have found this to be true too. Why would someone want to help out if they don’t feel appreciated for helping out?